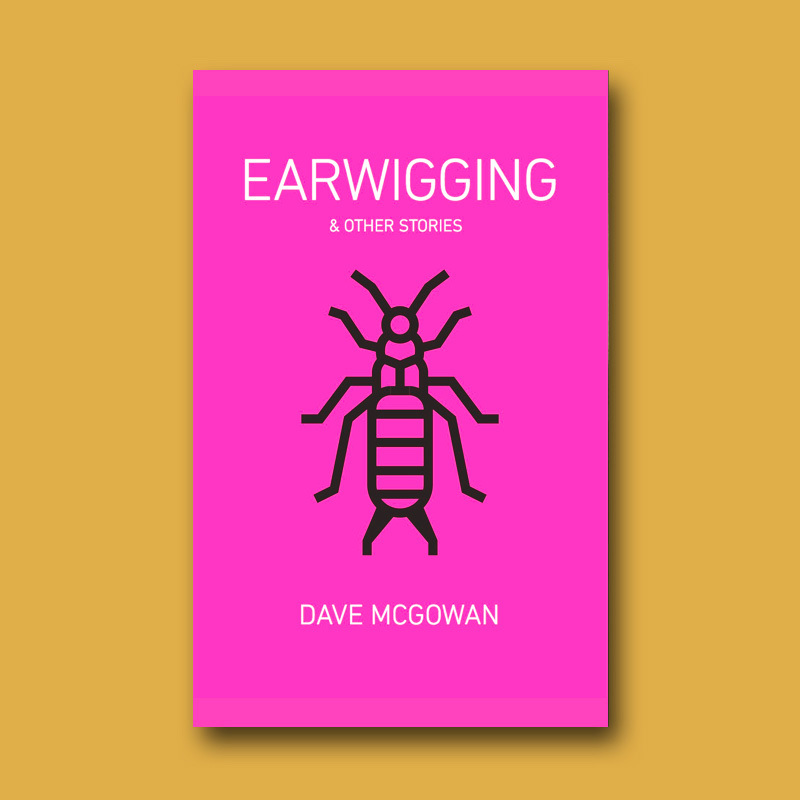 Earwigging is a journey, never lingering for too long in any one place. It is the written equivalent of walking through a train station or waiting for a friend in a pub, conversations drifting in and out of earshot, only ever in part and neither beginning nor resolved. It is the overheard world. It is poignant, it is as unreal as only reality can be. It is hilarious.